Gregg C. Wagener, M.S., P.E. 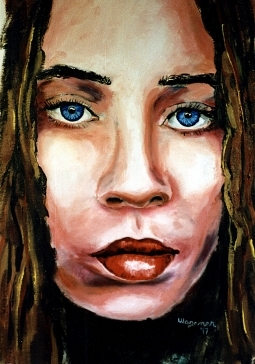 This is a picture of Fiona Apple I painted. Click on the picture to see a larger version. Below is an autograph I got from her.